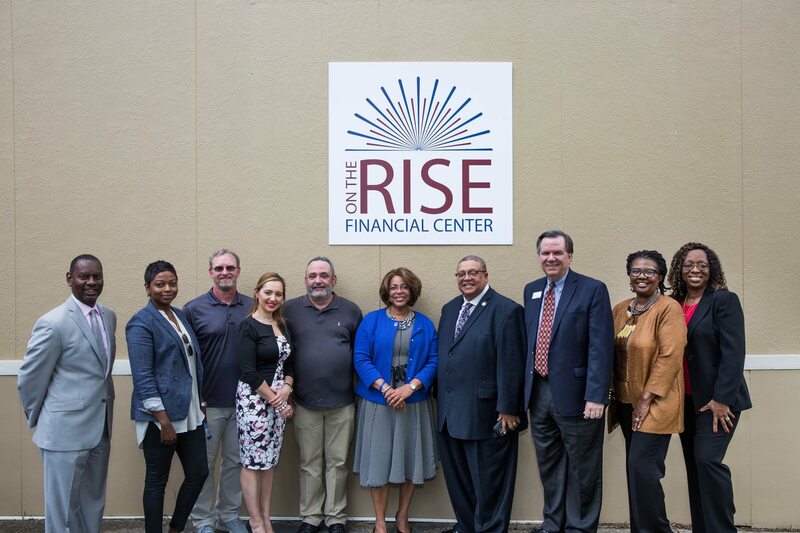 In April 2017, the National Federation of Community Development Credit Unions (Inclusiv) launched the Atlanta-based On the Rise Financial Center to build financial well-being for individuals and families in the Vine City, English Avenue, and Castleberry communities. The Center is an initiative of Federation in partnership with local credit unions, 1st Choice CU, BOND Community FCU, Credit Union of Atlanta, and Peach State FCU. 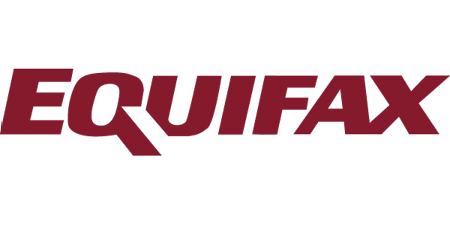 On the Rise Center is made possible through the support of our lead sponsors at Equifax, as well as Invest Atlanta, and the Arthur M. Blank Foundation. To build financial security for the residents of Vine City, English Avenue, and Castleberry communities through quality conseling and coaching; access to affordable products and services; and collaborative partnerships to enable a vibrant and sustainable community. Building financial well-being and wealth for individuals, families, and small businesses in the Vine City, English Avenue, and Castleberry communities. 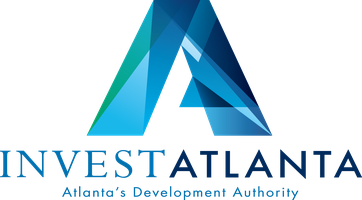 Our primary focus area is the residents of the Westside of Atlanta, but our services are available to anyone in the general public.